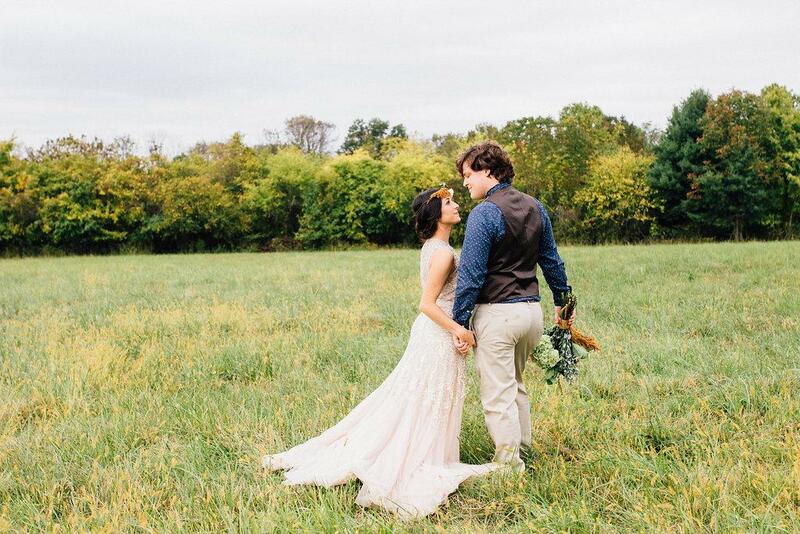 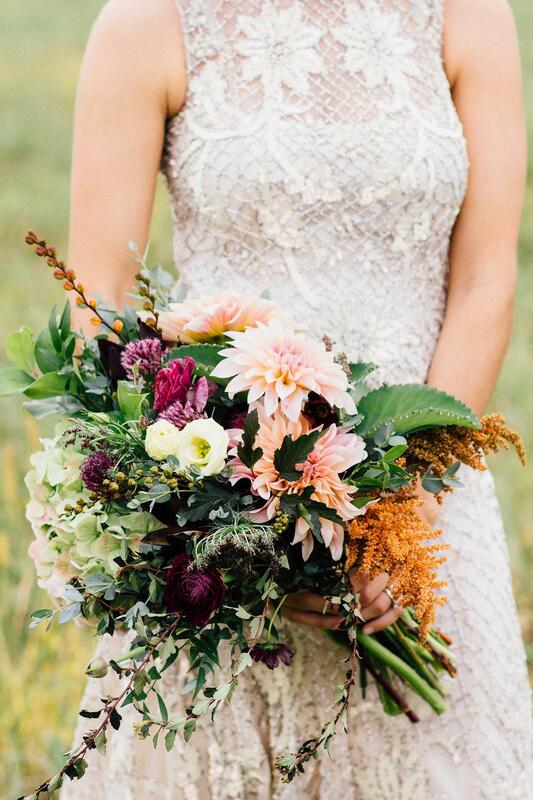 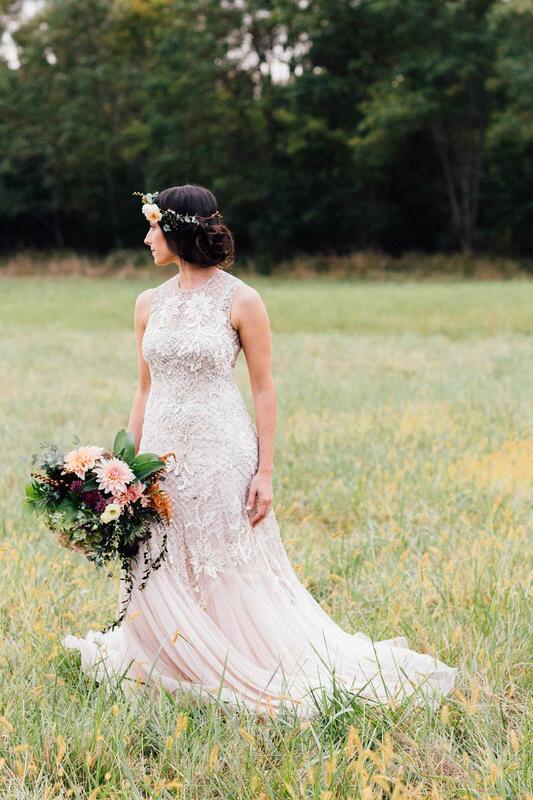 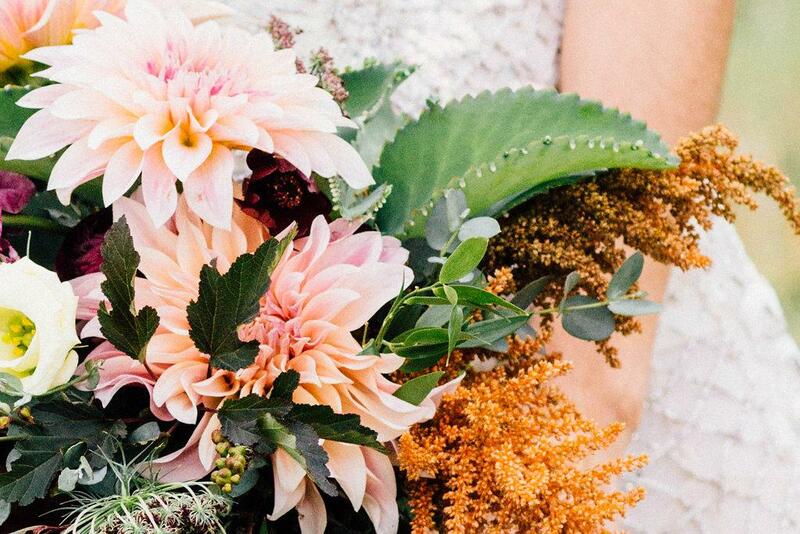 Nothing can prepare you for all of the beautiful imagery you’re about to see, this warm Fall bridal session is beyond amazing and we LOVE every bit of detail. 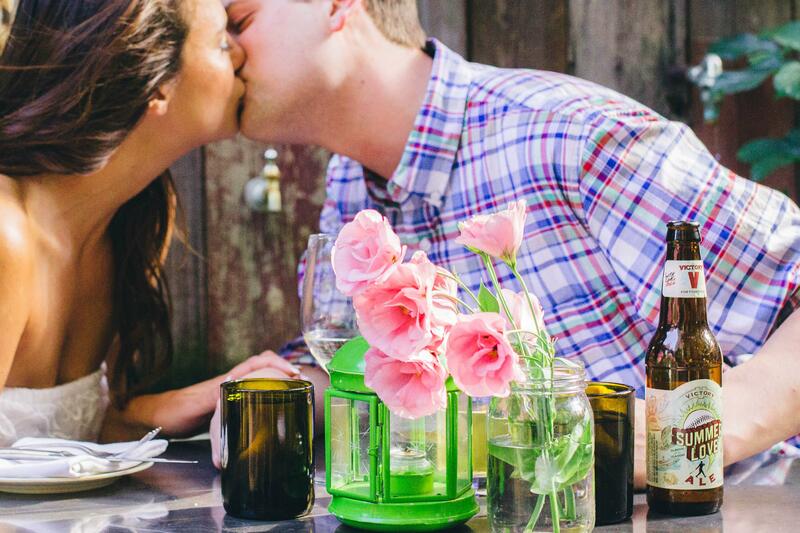 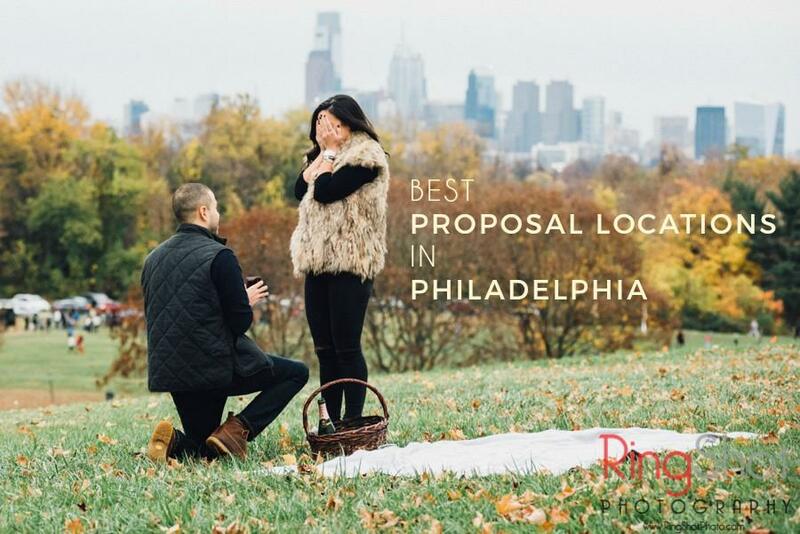 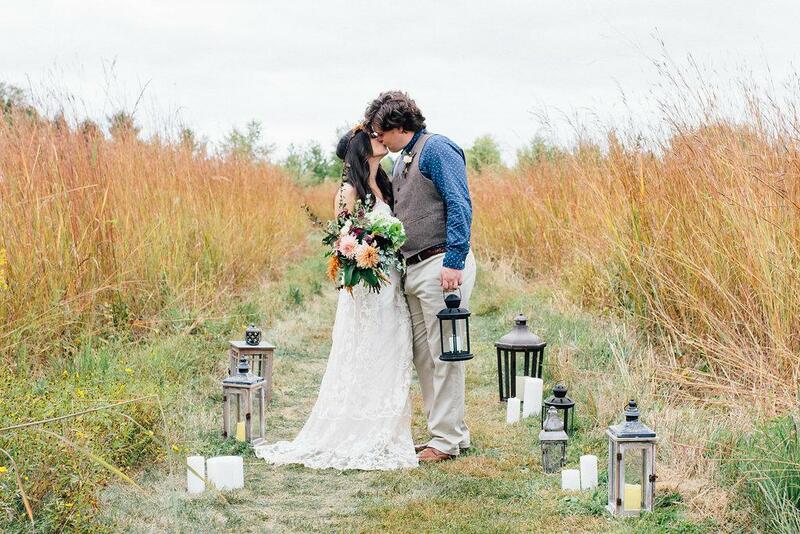 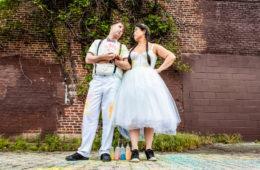 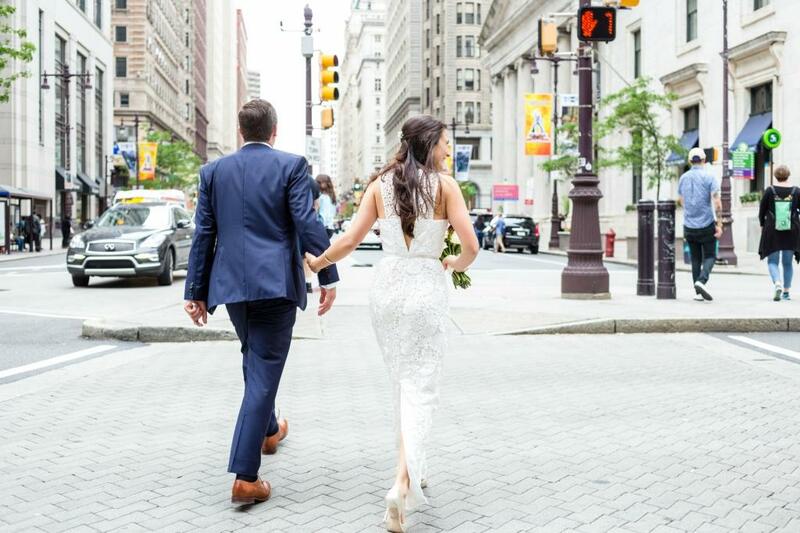 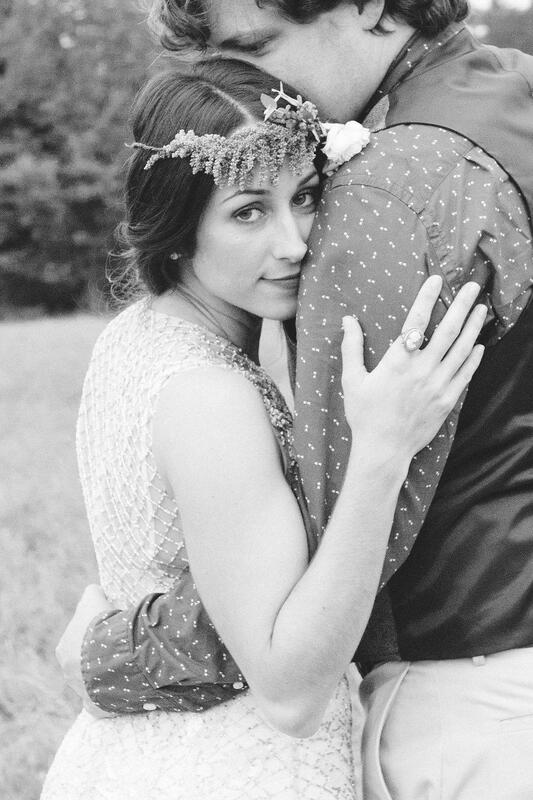 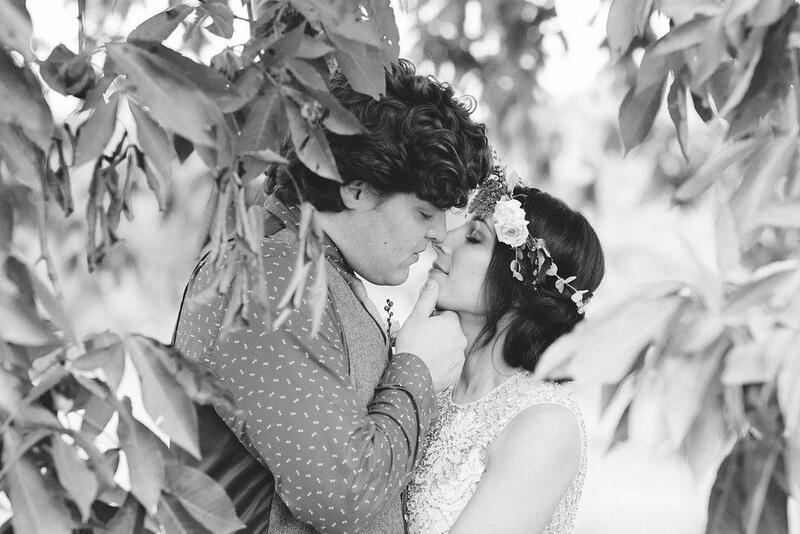 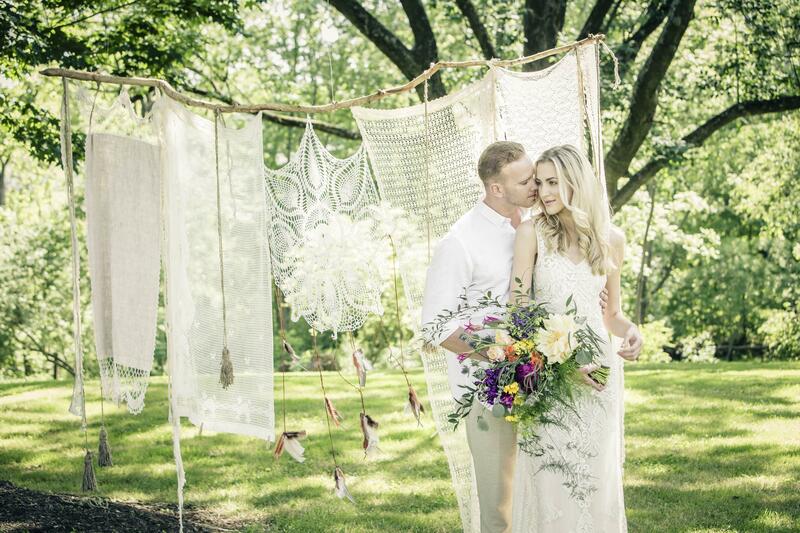 Alison Leigh created an inspiring sight in addition to capturing all of the romantic moments of this shoot! 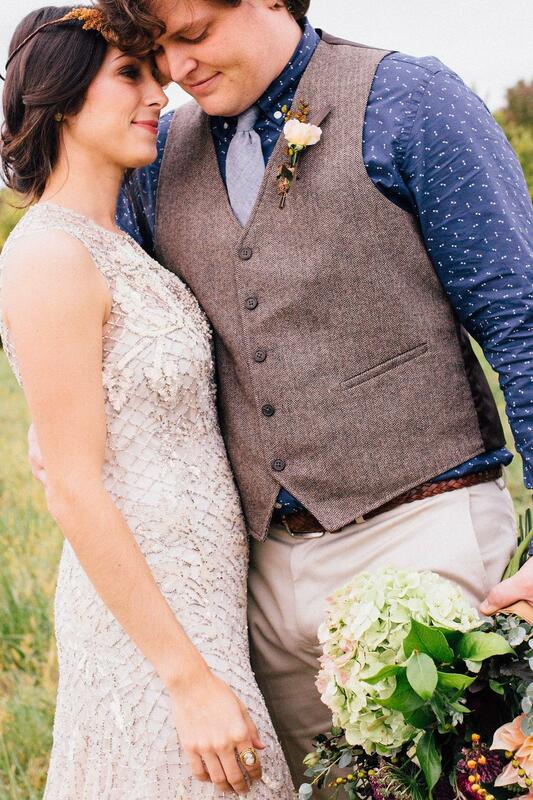 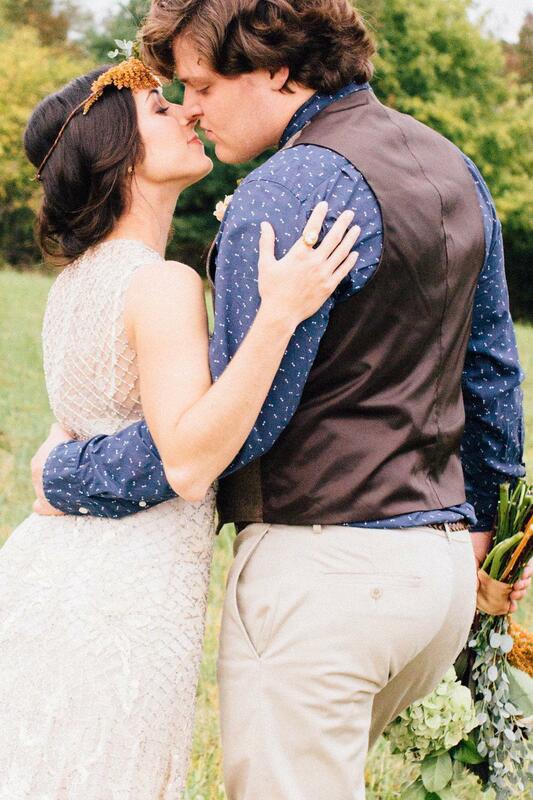 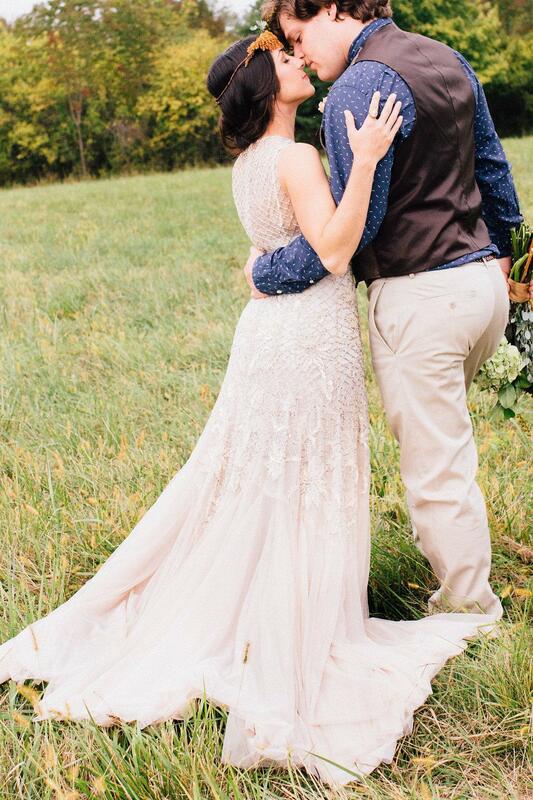 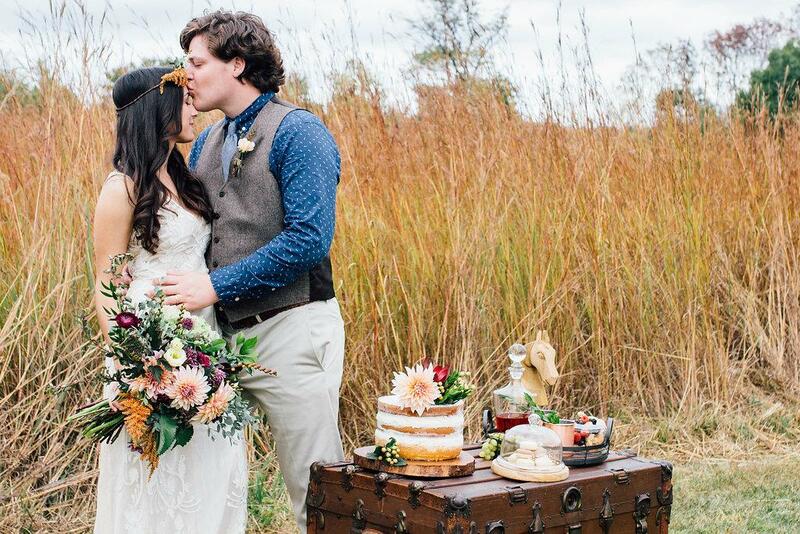 I love the subtle hints of berry hues, the tempting treats, gorgeous florals, and the stunning BHLDN gown that complements Corinne’s look so well. 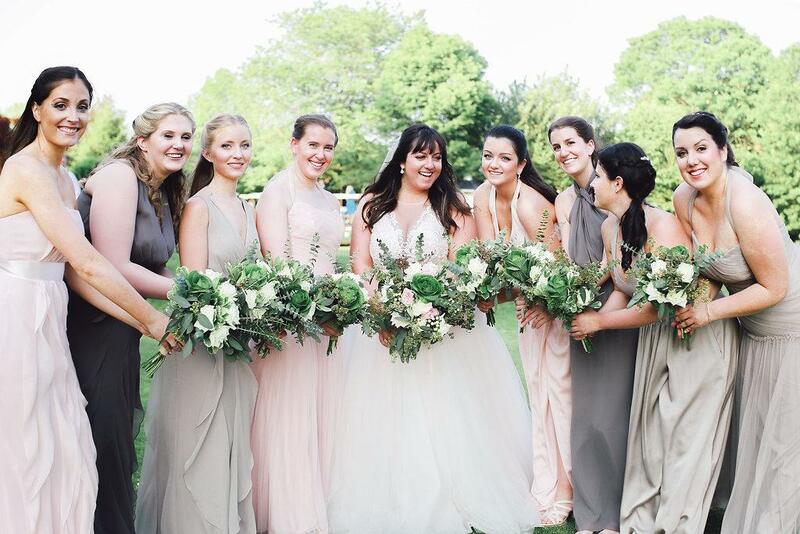 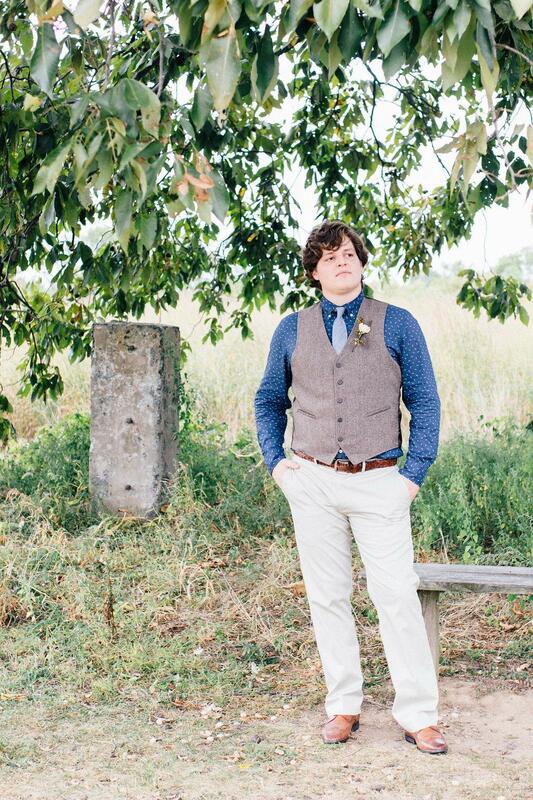 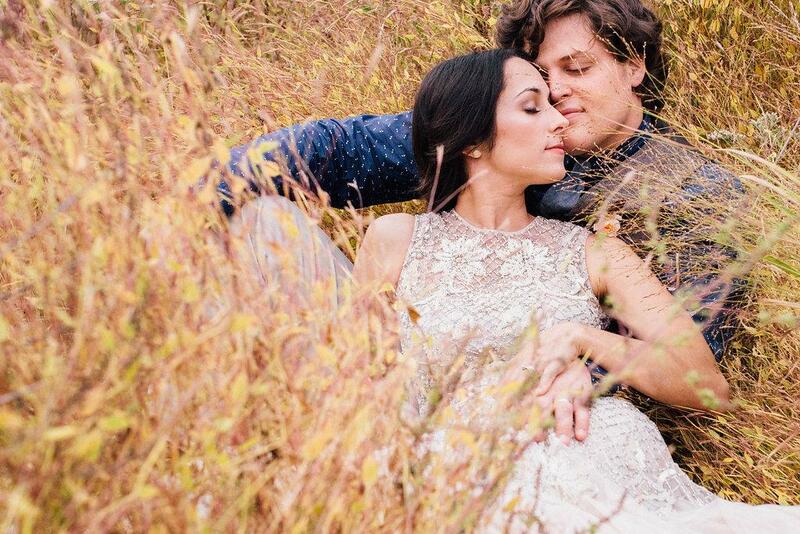 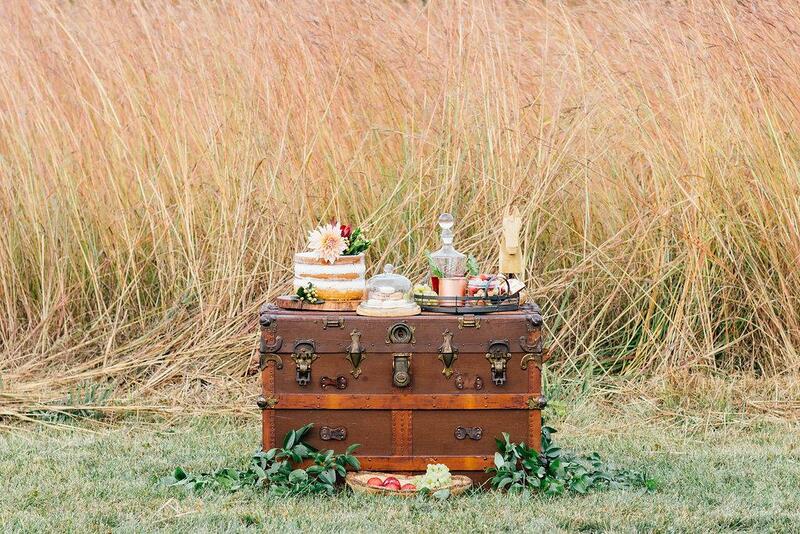 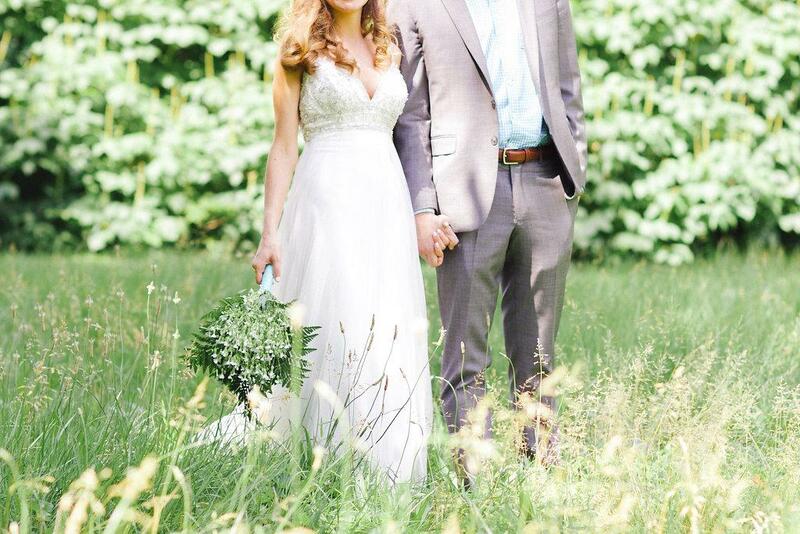 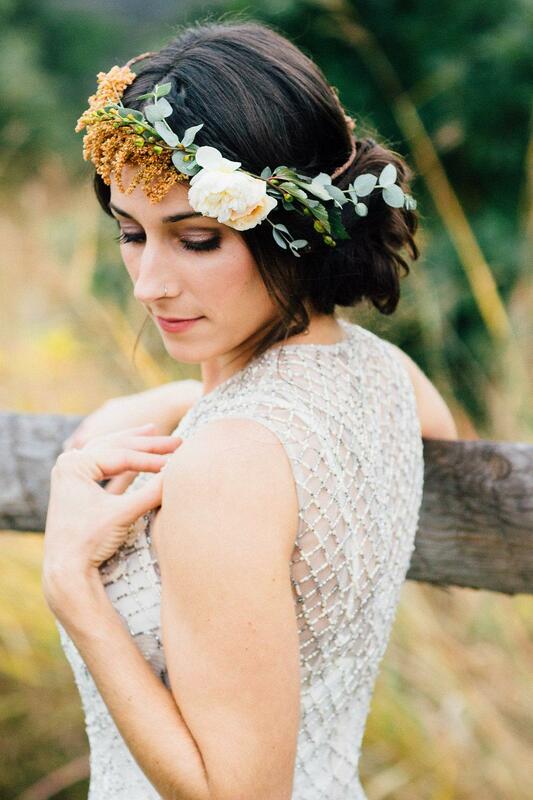 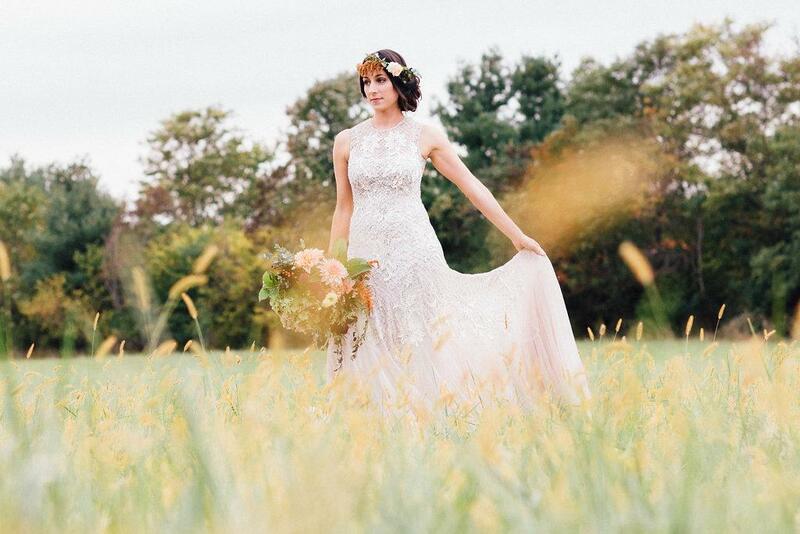 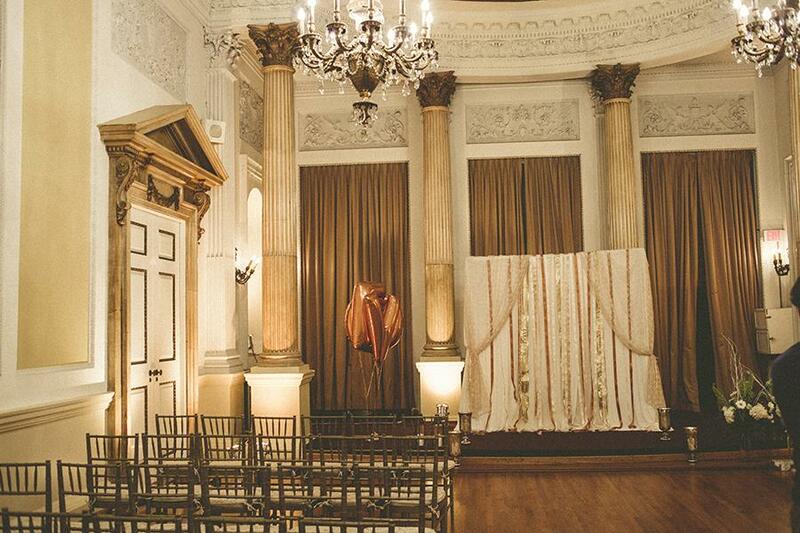 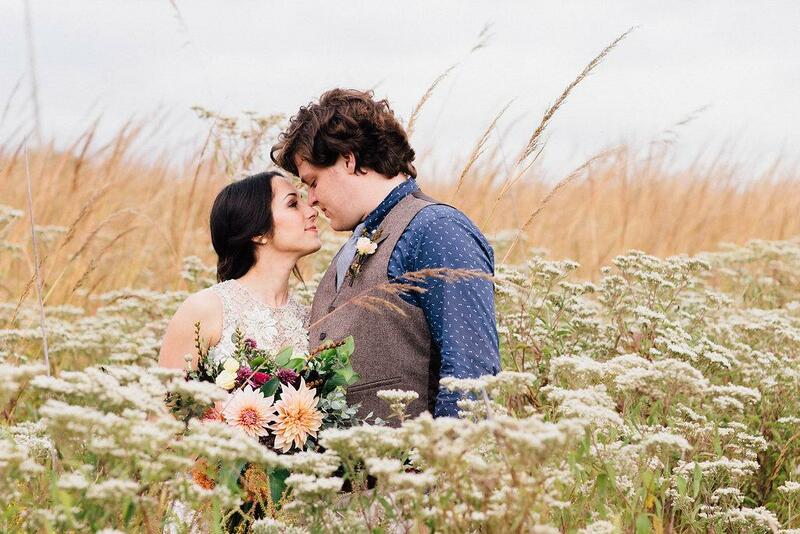 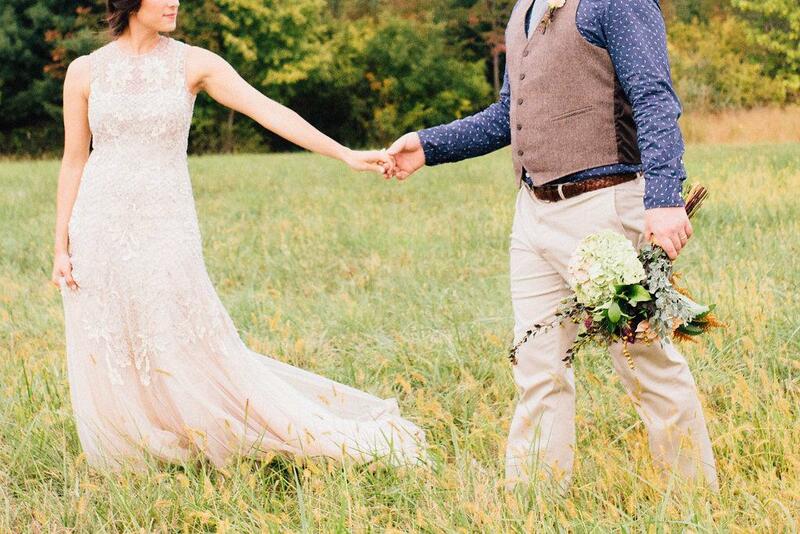 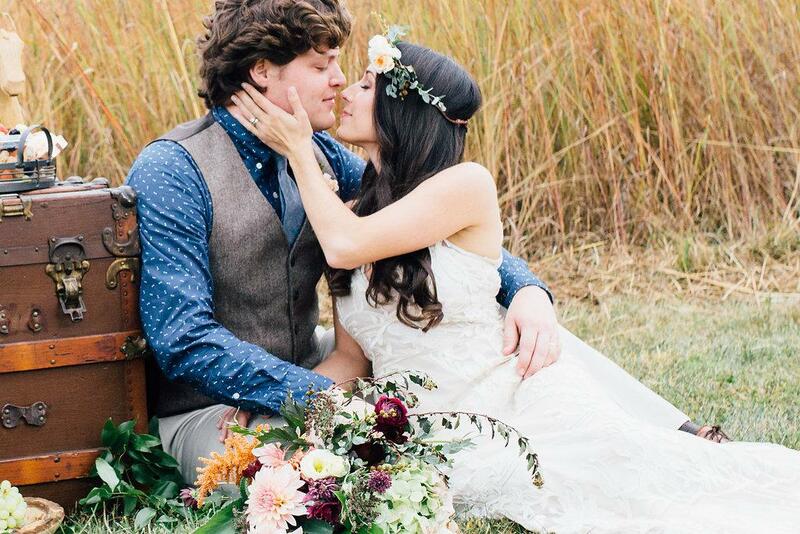 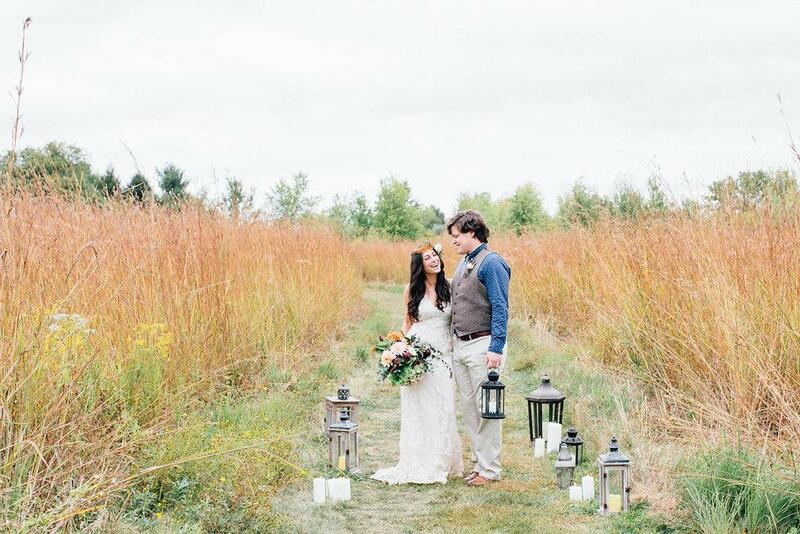 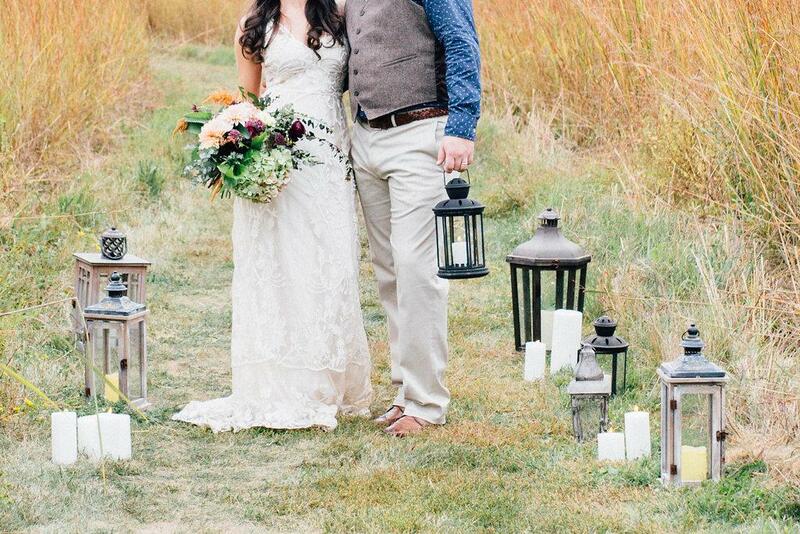 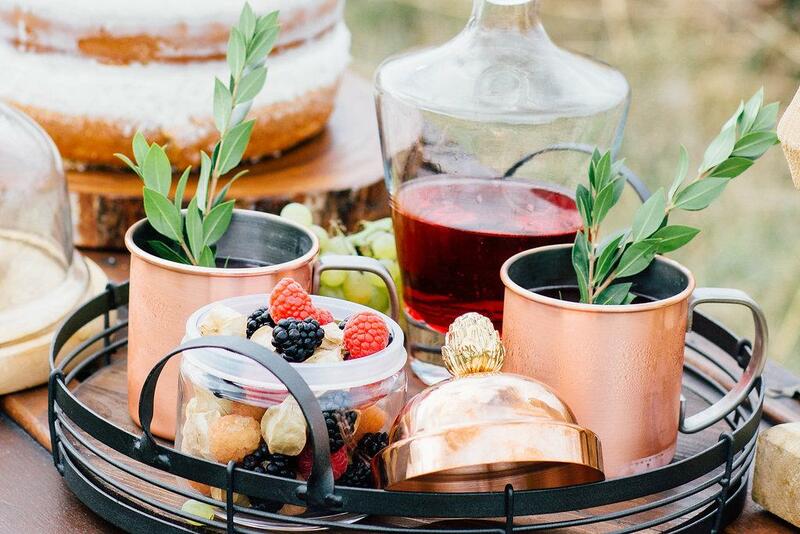 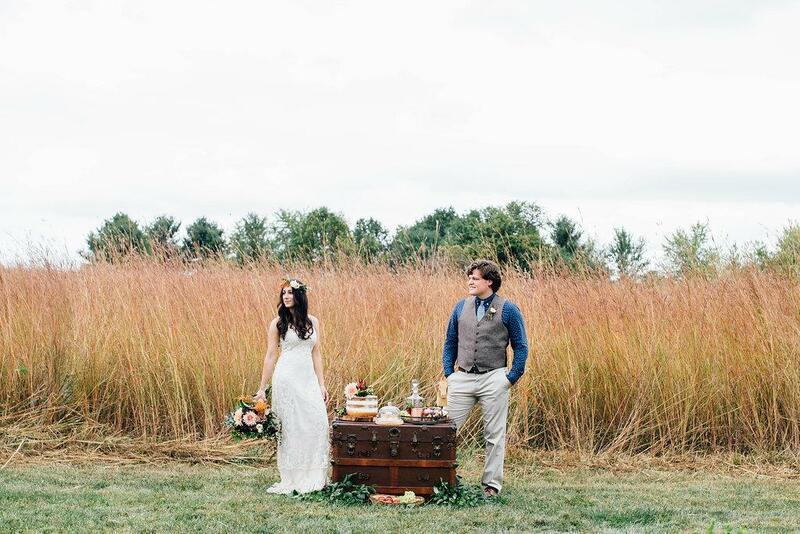 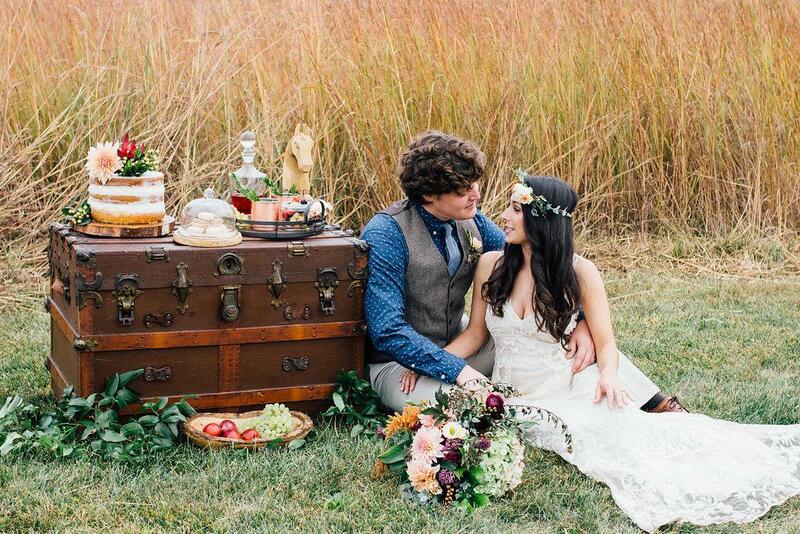 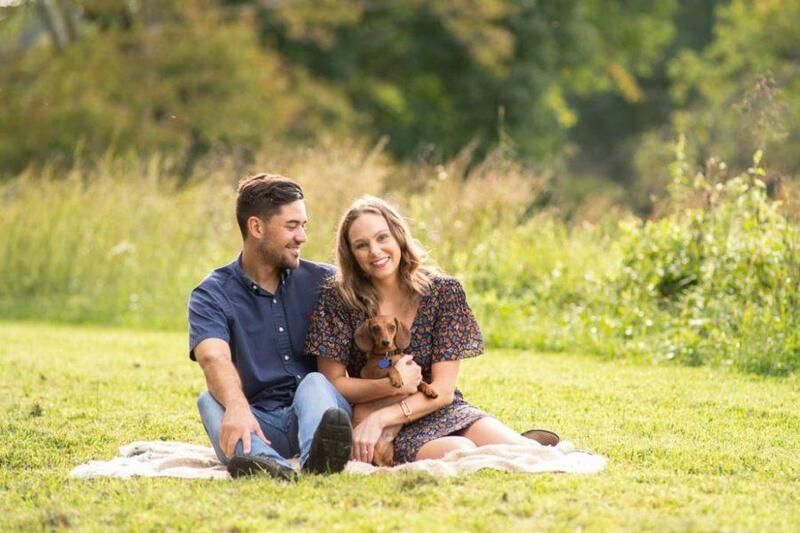 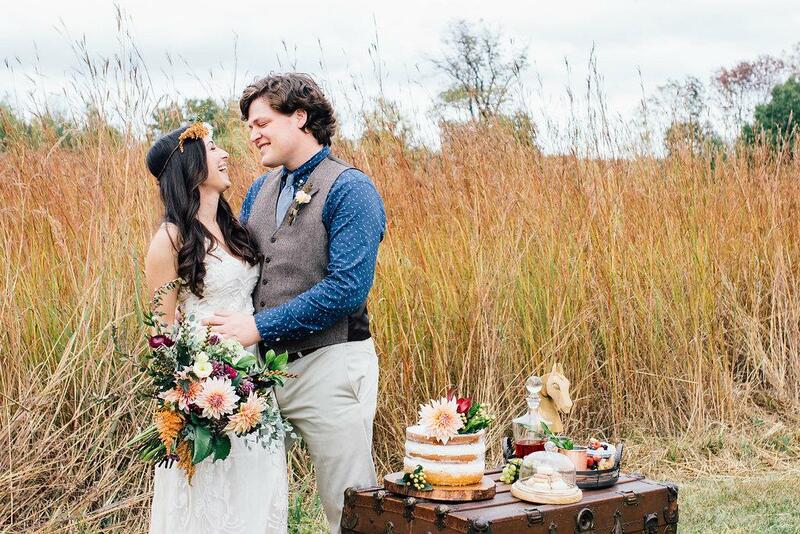 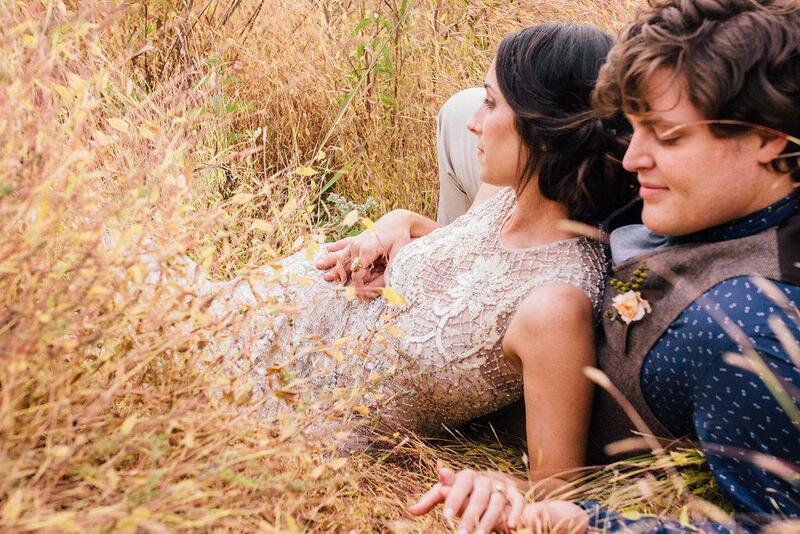 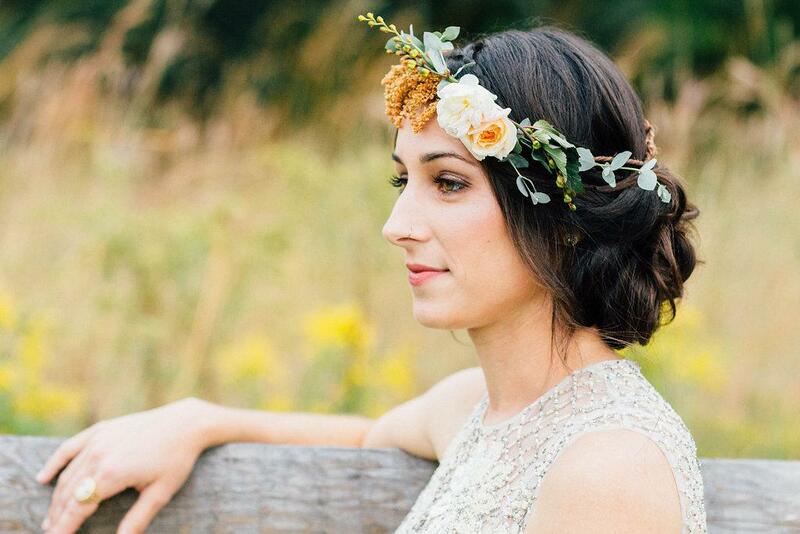 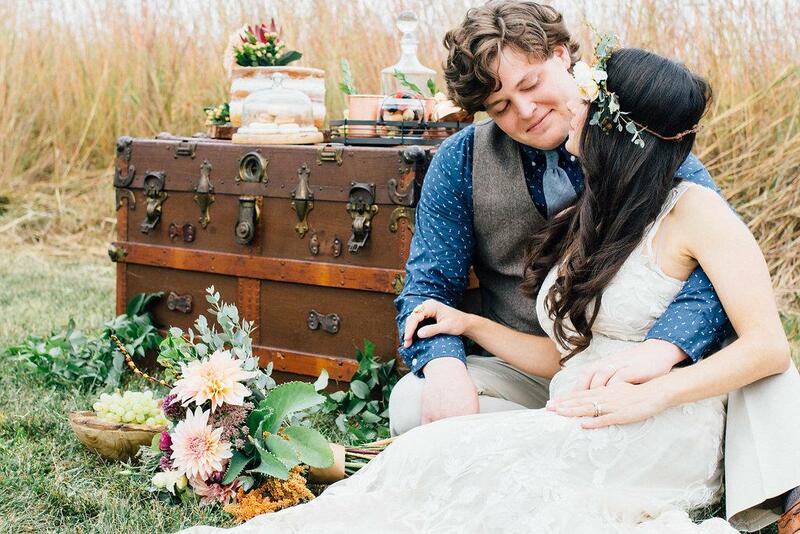 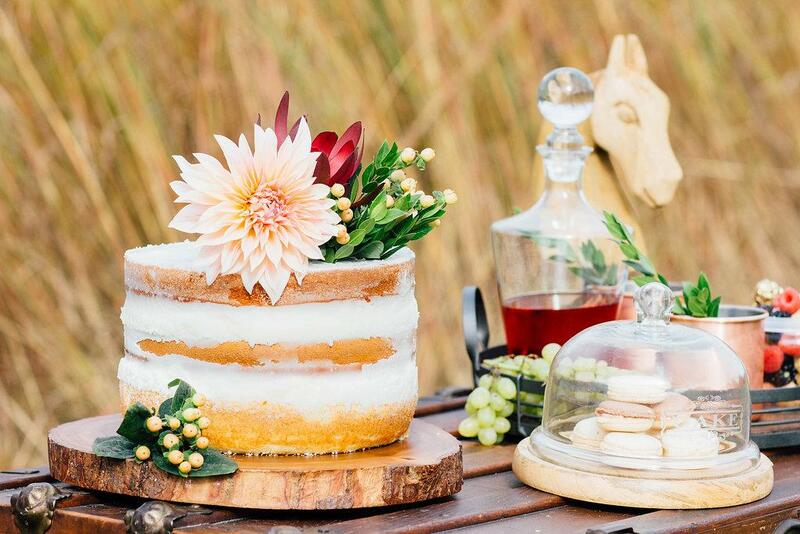 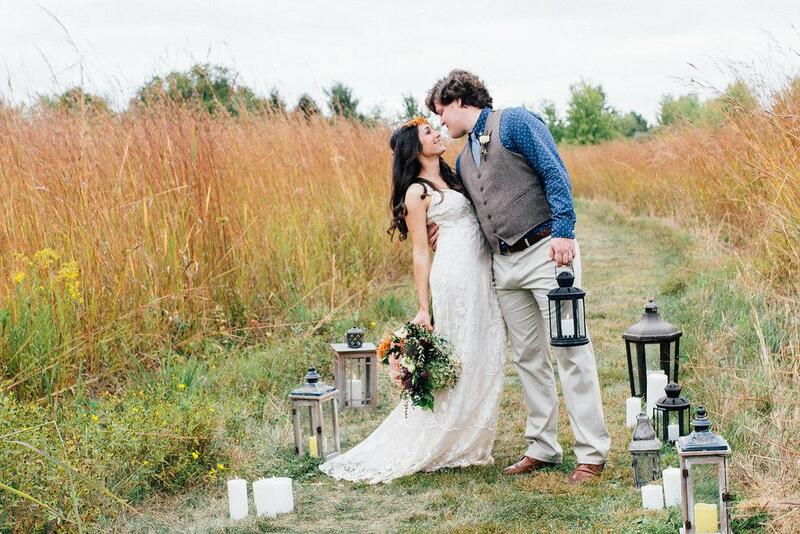 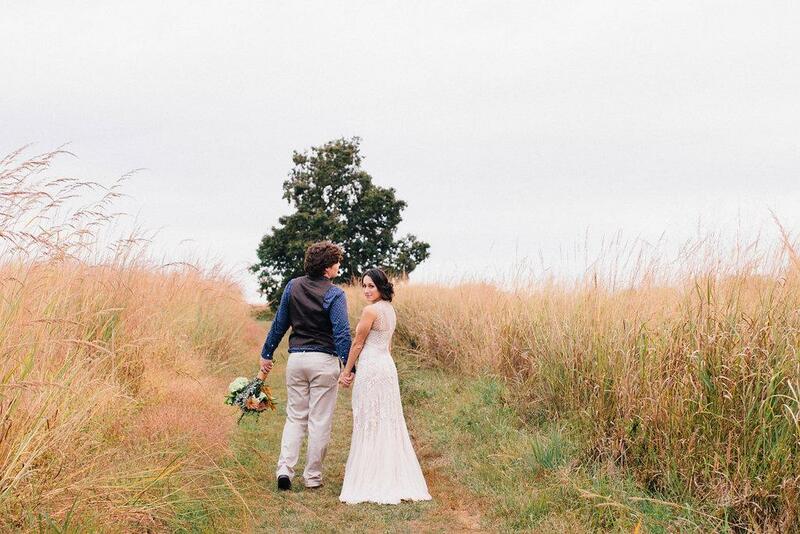 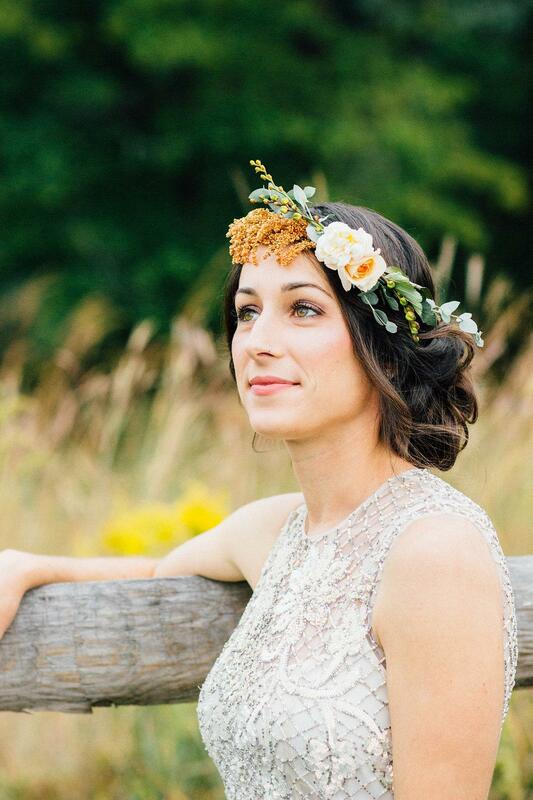 We’re so happy that Alison shared this lovely inspiration with us because this shoot is a picturesque dream come true!